These tickets are NOT a re-sell. Tickets do not come from me. You will receive them directly from Axis theater. These are tickets that where reserved for "high rollers" (big betting casino players). 1 to 6 tickets as late as 9PM on day of show. Ticket verification prior to paying. No waiting in line for entry. You enter thru VIP entrance. -OR save $50 and be VERY close. This is standing in the pit next to the stage for $150. (With the preferred early entry these are called "Beat the Line Official GA Platinum Tickets" on the Planet Hollywood box office site. These are $295 each plus $30 in fees). You are getting the exact same thing for $150!!! -There might also be available Seats dead center first 5 rows for $250. Won't know on these til 2 hours prior to showtime. (Planet Hollywood box office on-line sells these for $700-800 Each). 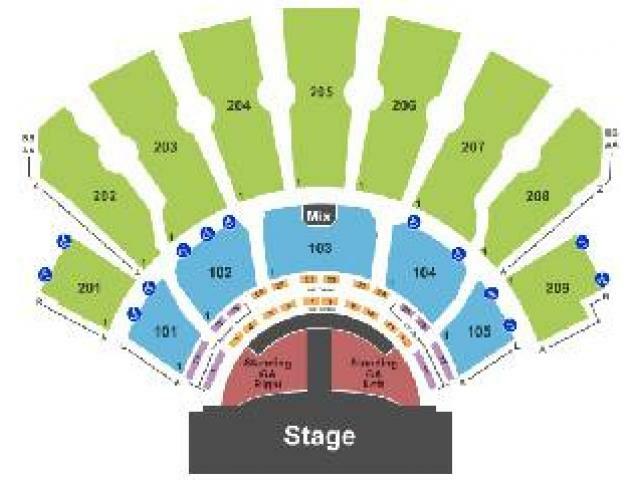 -There might also be available Table Seats (In the front of all seats and just after the pit). $375 each. Won't know on these til 2 hours prior to showtime. (Planet Hollywood box office and it's on-line site sells these for $1,000-2,000 Each). No discounts on ANY of these tickets, even at the last minute. SO please don't ask. Next shows are: April 14,17,18,20,21,27,28th. (All subsequent shows as well) 9PM start time. (Show run time is around 2 hours). Contact Frank at: text or call 702-272-5248. . Some customers have phone numbers that I can not call or text, so it's best to call. Noon -10PM is best time to call me.